Bertrand Gachot (born 23 December 1968) is a French former racing driver. 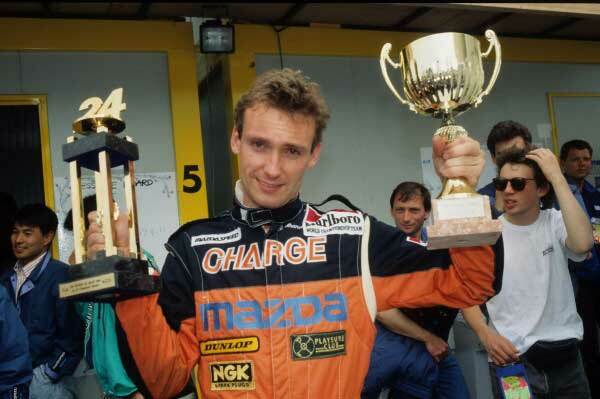 Born the 23 of December 1968 Gachot was considered one of the sport's most promising young drivers. 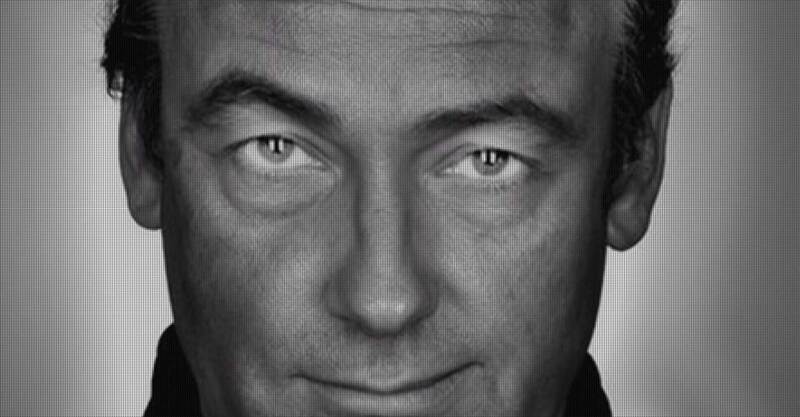 He was signed by the newly-formed Onyx team, having played a role in attracting the team's Moneytron sponsorship from the erratic Jean-Pierre van Rossem and partnered with the experienced Stefan Johansson. The team was well-funded but late in getting their car prepared. As a new entrant they were consigned to the hugely competitive Friday morning prequalifying sessions and it wasn't until the French Grand Prix that Gachot made it onto the grid. There he impressed, starting 11th (two places ahead of Johansson) and ran in the points until battery problems dropped him to an eventual 13th and last. 1990 was initially more promising as he switched to the Coloni team. The small Italian outfit had signed an exclusive deal with Subaru to use their new Carlo Chiti designed Motori Moderni built 1235 flat-12 engine and Gachot was selected to drive the sole entry. However, the engine was overweight and underpowered, resulting in an ill-handling car that rarely ran for more than a few laps and Gachot didn't look like getting out of prequalifying. Subaru withdrew entirely after the British Grand Prix. 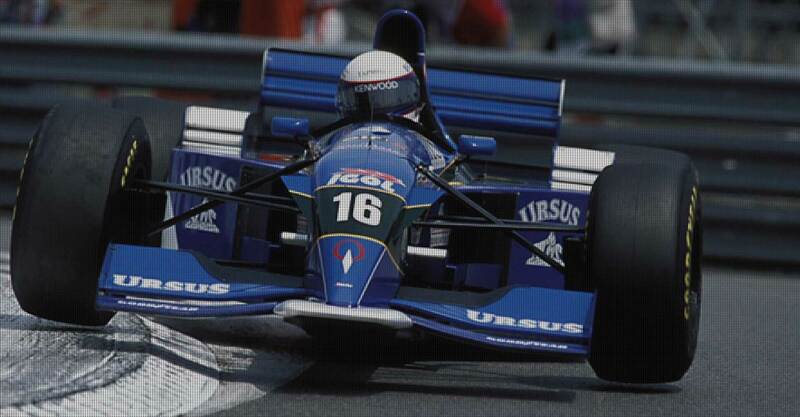 After that the car ran with a Cosworth DFR engine and performances improved; the withdrawal of Onyx ironically promoted Gachot to the main qualifying sessions but the car still wasn't quick enough and he failed to make the grid all season. Despite this Gachot was still highly regarded and was signed to lead the new Jordan Grand Prix team, well-backed by 7-Up and using Ford HB engines. The Gary Anderson designed 191 was a good car and after some initial reliability problems became a regular points scorer; Gachot finished 5th in Canada and 6th twice. He gathered considerable acclaim for his Grand Prix performances and for winning the Le Mans 24 Hours in a Mazda (with co-drivers Johnny Herbert and Volker Weidler). 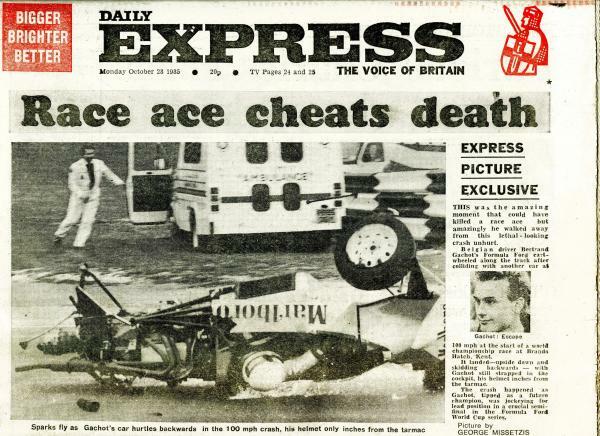 However, shortly after setting fastest lap at the Hungarian Grand Prix his season was cut short by a two-month prison stint, received for spraying CS gas on a London taxicab driver after a traffic altercation (his race seat was filled temporarily by then-unknown Michael Schumacher, making his Formula One debut). When he was finally released from prison after two months, he had missed four Grands Prix (including his home Grand Prix in Belgium). He travelled to Suzuka to try and retake his Jordan seat from Alessandro Zanardi. 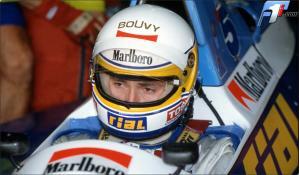 The team refused, though Gachot found employment with Larrousse, replacing the injured Éric Bernard for the Australian Grand Prix. He failed to qualify the unfamiliar car but impressed the team enough to be offered the seat for the following season. In later years, Gachot has concentrated on his business interests which include marketing "Hype", a high-energy beverage; he still keeps his contacts with Formula One and owns an F1 website. Hype Energy was one of the first energy drinks to hit the market way back in 1994. 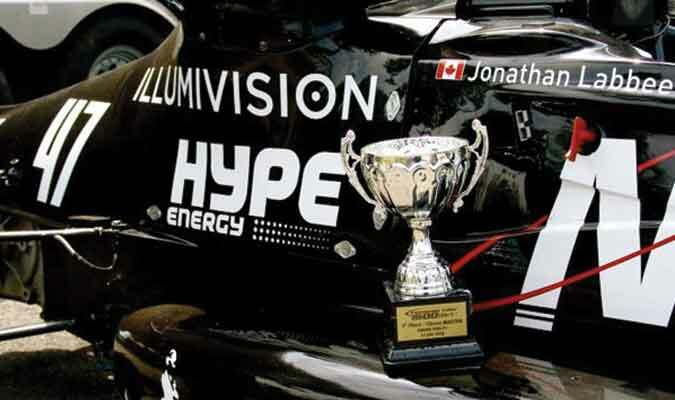 Originally launched by Hard Rock Café founder Barry Fox, Hype Energy became heavily involved in motor-sport by first sponsoring the Arrows Formula One team and subsequently Benetton F1, Williams F1, a NASCAR outfit and several motorbike teams. 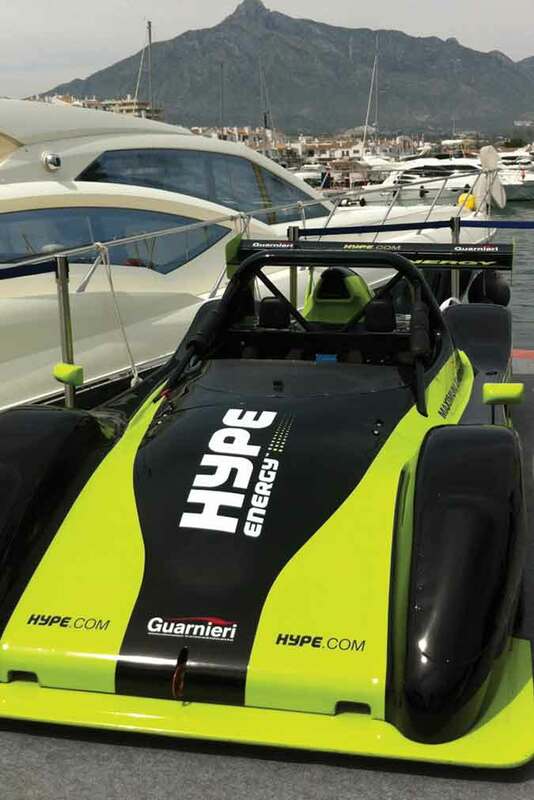 Associated with the Formula One party lifestyle and with a strong presence in the paddock, Hype Energy committed huge funds to sponsorship in order to achieve global recognition and establish worldwide distribution. 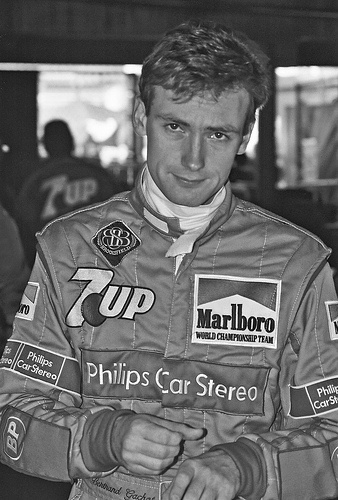 In 1997, former Formula One racing driver and 24 Hours of Le Mans winner, Bertrand Gachot, signed a distribution agreement with Hype Energy in order to introduce the product to France. 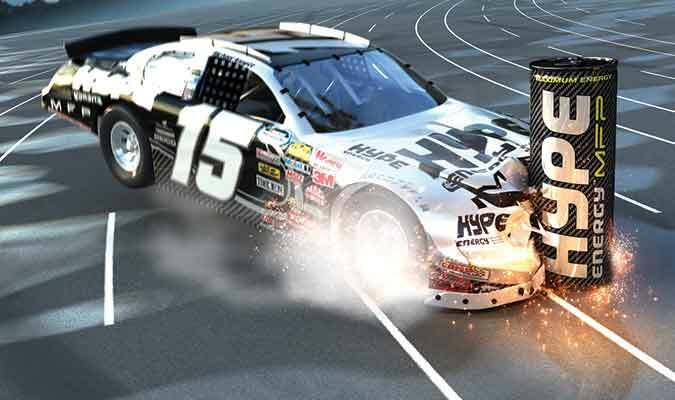 Gachot was one of a handful of distributors who remained seriously committed to the brand and in 1998 he approached the Swiss licensor to buy the company holding the Hype Energy trademarks. In May 2000, after two years of negotiation, Gachot came to an agreement and restructured the company. Until 2000 Hype Energy had four products in its portfolio: Hype MFP with a strawberry and cranberry flavour, Hype Energy Morning Rush with a citrus flavour, Hype Passion Attack with passion fruit and Hype Night Boost with peach. 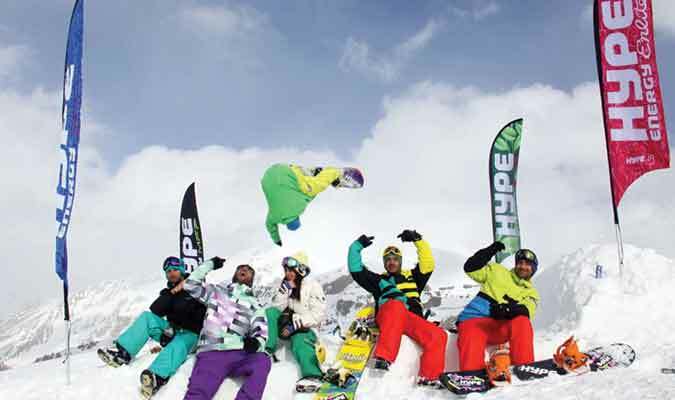 In May 2000, the company launched a new version of Hype Energy into selected markets. The culmination of 18 months of development, Hype Energy now used fresh fruit juice, contained ten vitamins and had no artificial colours or preservatives, as it was pasteurised. The improved Hype Energy product gave the company a substantial boost. It was first launched in France and the Persian Gulf, then the USA and Canada, and by 2001 it had achieved significant global growth. Today, the Hype Energy drink range comprises Hype Energy, Hype Energy MFP, Hype Energy MFP Zero Max, the low-calorie Hype Energy Enlite, Hype Energy Shots and, the newest flavour, Hype Energy Up. The brand is now present in more than 40 countries across the globe from the USA, Canada, Honduras and Panama to Africa and the Middle East. Hype Energy is manufactured in the USA, Canada and the Netherlands, and has marketing headquarters in Europe and Dubai. After a transaction, your private information (credit cards, social security numbers, financials, etc.) will be kept on file for more than 60 days in order to make refunds.